Soothe your senses and uplift your mood every day with the Crabtree & Evelyn Lavender & Espresso collection. Crabtree & Evelyn present a new twist on the traditional perfumer's favourite bloom, blending fresh English lavender with lashings of rich espresso to restore balance and tranquillity. 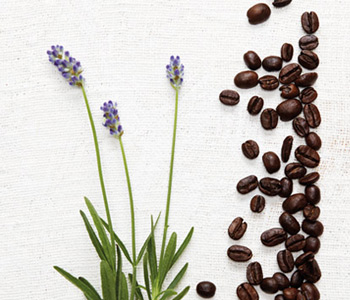 The key to lasting peace, the aromatic, woody botanicals and comforting espresso facets of the Lavender & Espresso range will promote a sense of inner calm.